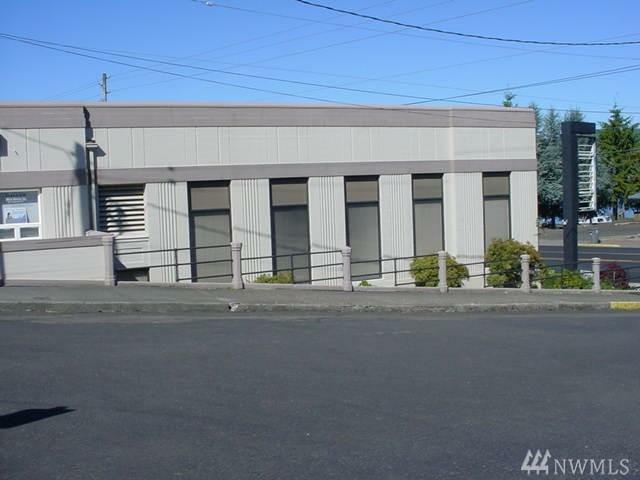 3,240 sq ft Commercial Building in downtown South Bend, WA fronts on SR101 in the middle of town. Directly down Memorial Drive from Pacific County Court House. 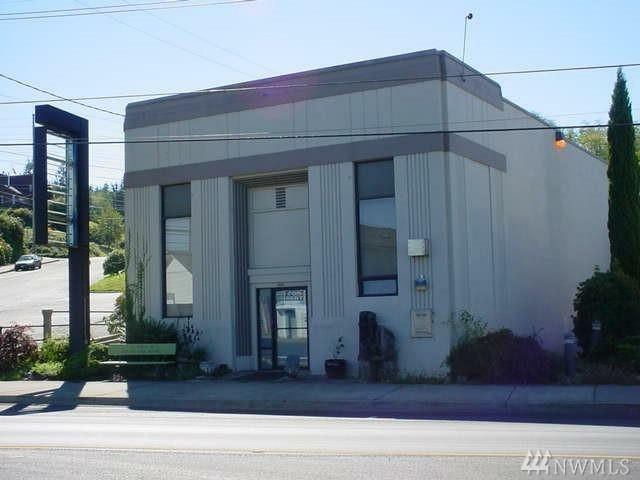 Office space upstairs is rented; 2000 sq ft approx area downstairs was former Seafirst Bank with large bank vaults still intact. Kitchen area and bathrooms. 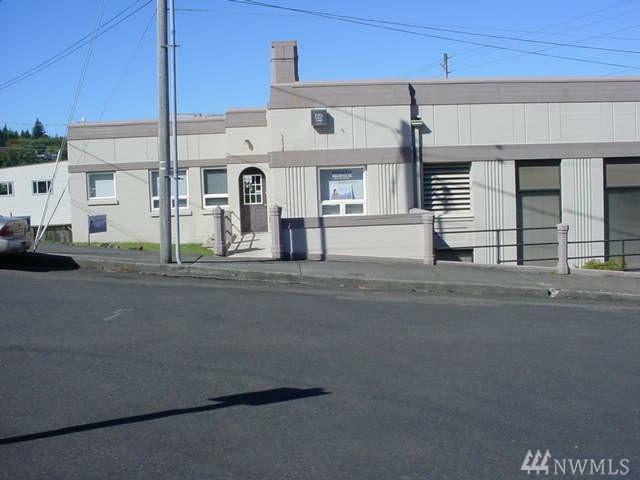 Downstairs would make wonderful commercial floor space, mini mall, or shared tenancy with multiple tenants. 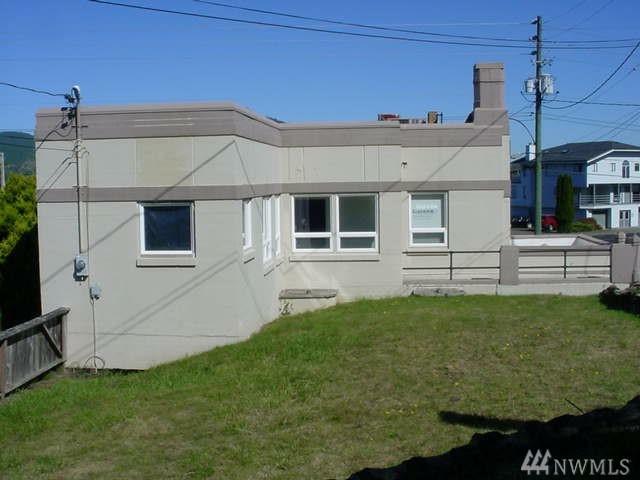 Heat Pump, City water & sewer, PUD; ready to move in your new venture!